Mission Viejo Transmission & Auto Repair is your complete solution for Nissan repair and routine maintenance service in Mission Viejo. Our experienced, local mechanics perform every Nissan repair under the sun (or under the hood, we should say) with a surgeon's precision, including oil changes, brake jobs, tune-ups, engine repair, and diagnostics. 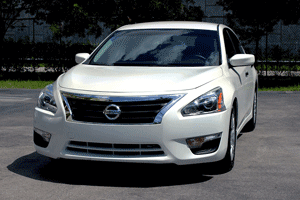 Whatever type of Nissan you drive, whatever you need, you can count on us to keep you on the road! 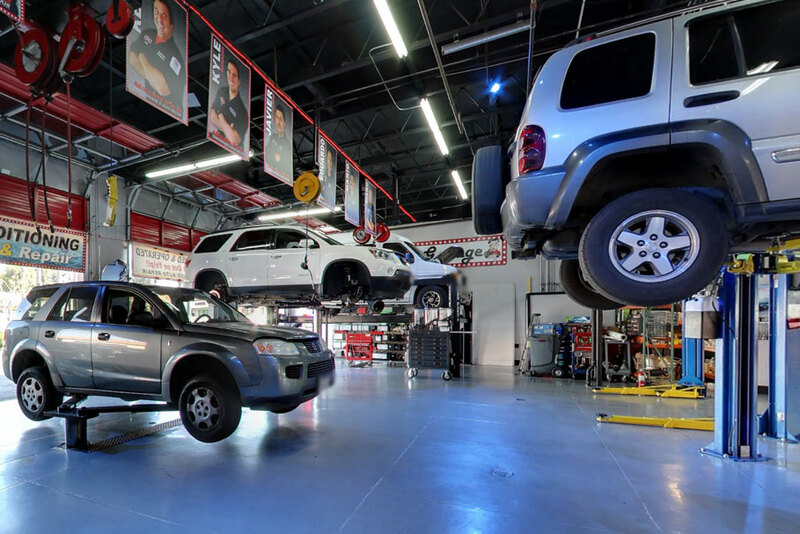 At Mission Viejo Transmission & Auto Repair, our ultimate goal is to provide excellent service, which means we are always happy to discuss how to keep your Nissan running smoothly as well as what repairs you need now versus what repairs you can do in the future, without any safety risk to you or harm to your Nissan. We'll also check your Nissan for any issues that could turn into bigger problems down the road. It's best to fix these issues right away before they turn into expensive repairs, or cause your Nissan permanent damage. If your Nissan needs repairs or maintenance service, call Mission Viejo Transmission & Auto Repair in Mission Viejo. You can also request an appointment through our online contact form. We'll contact you to confirm the date and time.